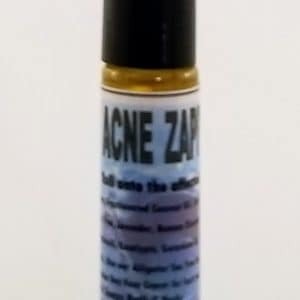 This facial wash is great for people with all skin types; Oily, normal and dry skin. 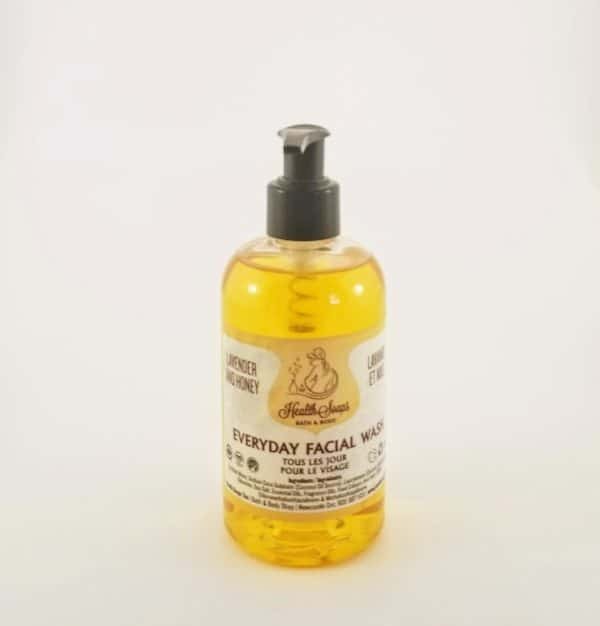 This Every Day Facial Honey wash is great as an every day cleansing facial soap and contains natural glycerin and vitamins to keep your skin looking healthy. It is recommended to use our daily Jojoba Day Cream if you need that little extra moisture.